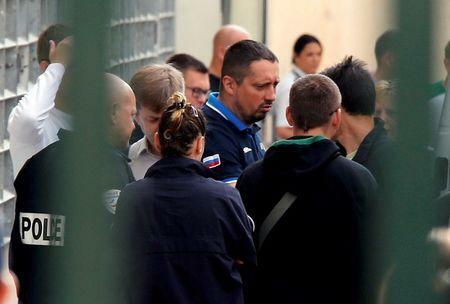 PARIS (Reuters) - France will deport Russian soccer fan leader Alexander Shprygin after he returned despite a previous expulsion in connection with violence that marred the start of Euro 2016, the Foreign Ministry said on Tuesday. 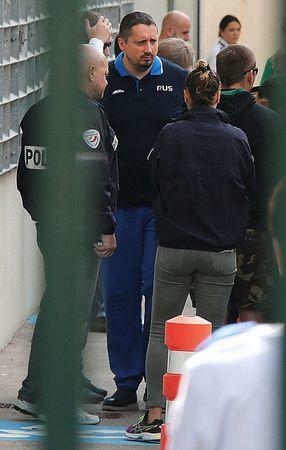 Police re-arrested Shprygin on Monday in the southwestern city of Toulouse, where the Russian team was playing Wales. 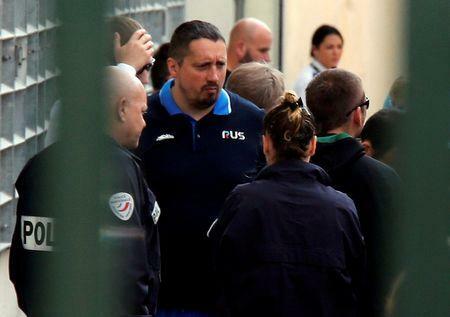 He had already been deported on June 18 following violence before and during the England-Russia match in Marseille. The Foreign Ministry said that Shprygin was now subject to a ban on entering France and that his visa to the Schengen passport-free travel zone had not been issued by France.